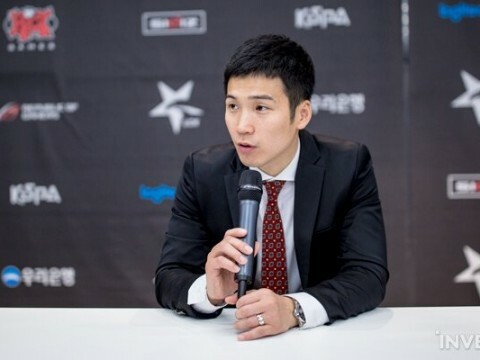 RNG Head Coach Kezman: "Uzi would've been the best ADC player, regardless of which region he was born in"
RELATED: RNG Ming: "Uzi taught me many things. I'm really lucky to have had the chance to play with him"
RNG is the 2018 MSI Champion. 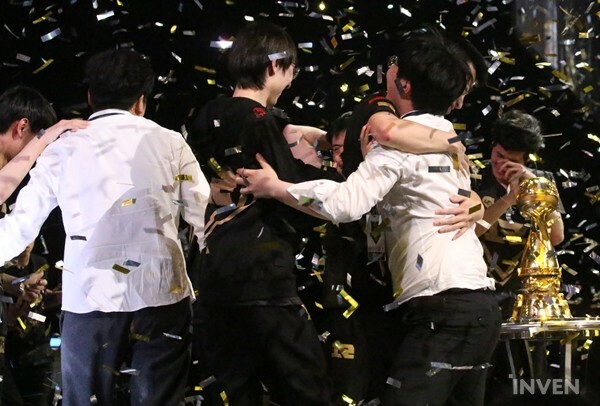 On the Final Stage of the 2018 MSI, LPL's Royal Never Give Up took down LCK's Kingzone DragonX. For 6 years, Uzi had been trying to win an international title but had always fallen short. 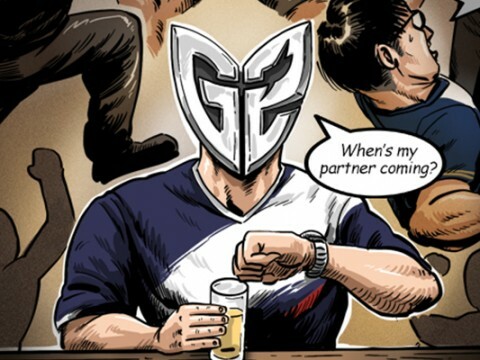 Despite his ever consistent fame of being one of -- if not the best ADC in the world, he hadn't even won his regional league until this very year. With this victory, Uzi accomplished 2 of his 3 goals. 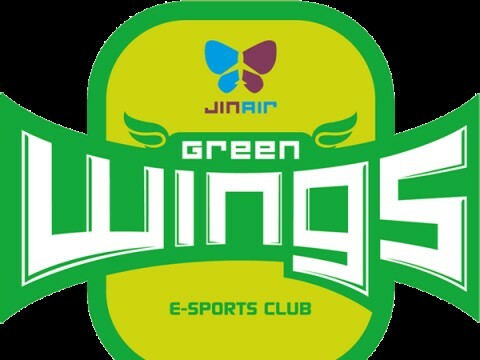 Throughout today's series, all members of RNG seemed to have been in top shape. 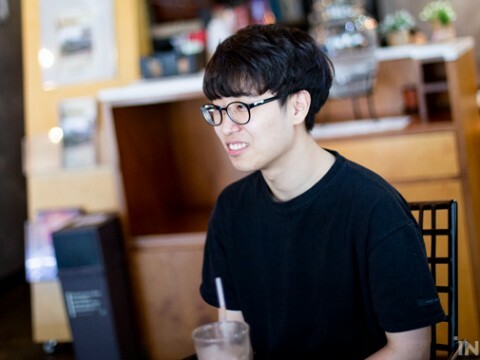 Letme was able to hold his own against Khan, the notorious Korean toplaner that's well-known for his laning prowess. Xiaohu made decisive roams to support his team. Ming was able to read KZ's aggression and placed vision in appropriate areas to give his team the edge before fights broke out. Karsa consistently succeeded in making bold yet sharp ganks to enable his laners. 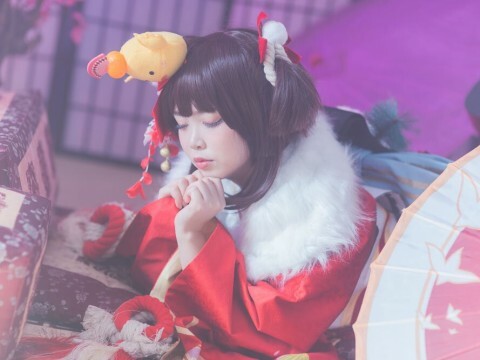 And finally, but not the least, Uzi shined from the beginning to the end, showing near-flawless performance in both the laning phase and teamfights. Uzi's perfect positioning and his instinct that allowed him to DPS even in the most critical of situations allowed RNG to pull through. After the series, the head coach of RNG, Kezman, was interviewed by OGN. 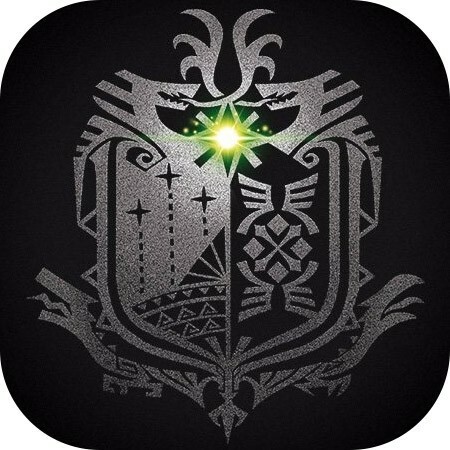 How do you feel, having taken that victory? It was out of this world. Kingzone was a really great team. Coach Lee, great work! We won thanks to the players' efforts. 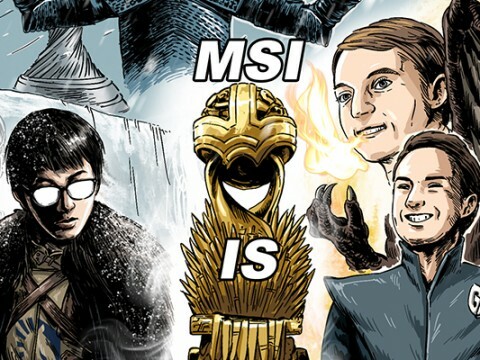 How does winning the MSI trophy compare to winning the LPL one? 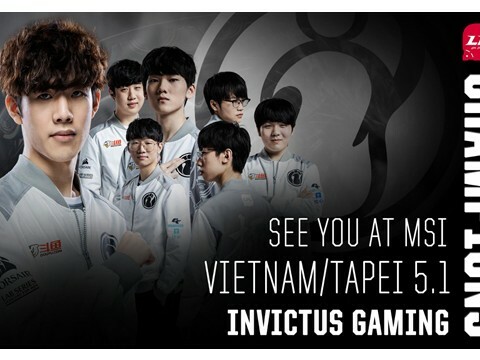 A lot of fans were actually predicting the Finals that China would be the region that was going to take the MSI trophy back home this year. Are you getting a lot of congratulatory calls and messages right now? Yeah... a lot of people are congratulating us right now... I had always received so much criticism from everyone, but now... I'm really happy. 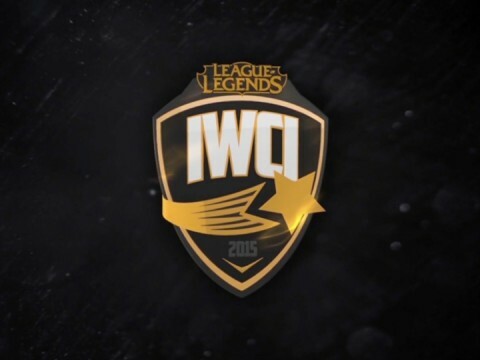 You had conquered the LPL, and now the MSI. What was the source of your team's sudden boost in performance? I think there's just one thing. The trust that we share with the players. 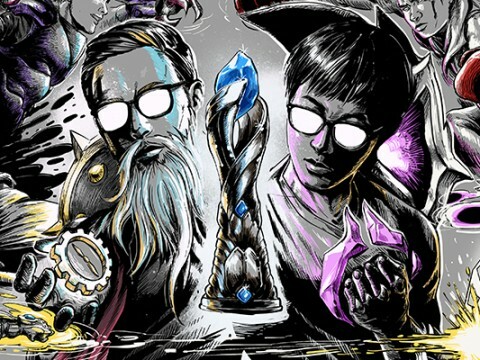 Because we trust in each other, we're [the coaches] more open to the players' thoughts and opinions during picks and bans -- we allowed them to play what they wished and it made them put in more effort during their games. I think this is what shaped today's RNG -- a team that's vastly different to the past RNG. 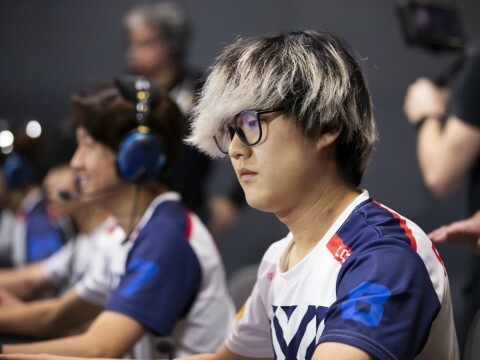 Uzi had played fantastically, but was there a personal MVP that you had in mind? My players, I think they all played well. We've been hiding Karsa for as long as we can -- to hide our tactics until the very end. But coach Lee is my personal MVP. He stayed up all night and day analyzing and figuring things out for the team. His picks and bans were also exceptional. At first, we were heavily affected by the time zone difference and jetlag -- we struggled to adjust to the new environment. Also, we hid Karsa to keep our tactics hidden away from the other teams. As we started adjusting, we started performing better. Uzi is a truly amazing player. What's your opinion? Uzi would've been the best ADC player, regardless of which region he was born in. **For Clarity: Kezman is stating that even if Uzi was born in another region and had started his career there, he would've still been the best ADC player. 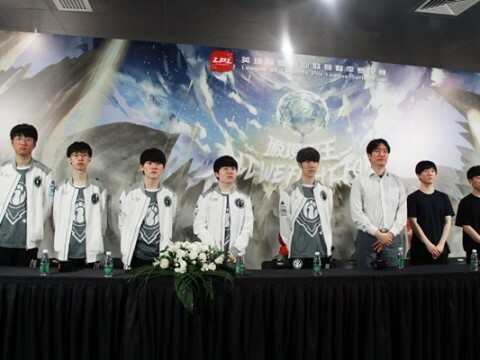 RNG has now won both the LPL and MSI. You're done now, right? There is still one goal remaining. 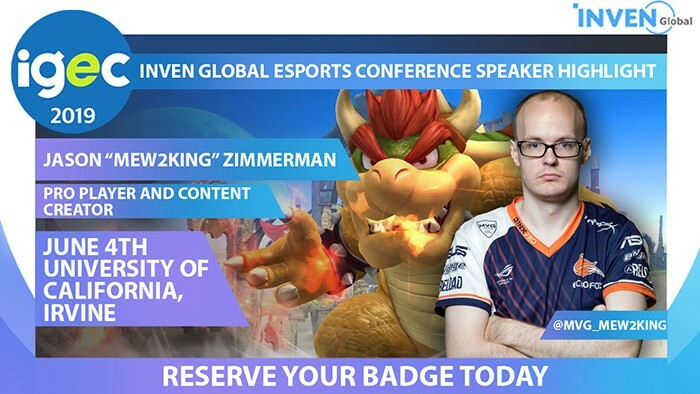 I think it's time for us to win the World Championship. Any last words for the Korean fans that cheered for RNG? Although this might be inappropriate to say to the Korean fans, but... I'm extremely happy that we had won. I'm sure that there were some of you guys that cheered for us, and I want to sincerely thank you all.